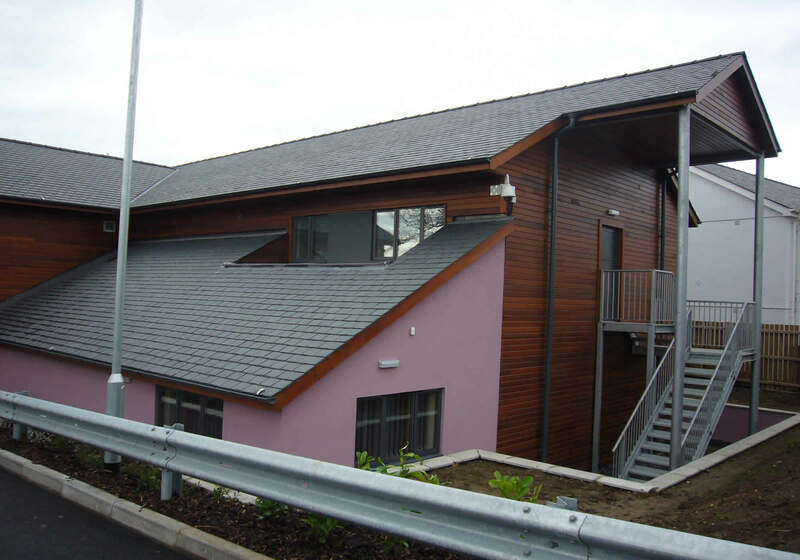 development of a two storey building incorporating office accommodation, training and meeting rooms together with a canteen, ancillary accommodation and car parking area. 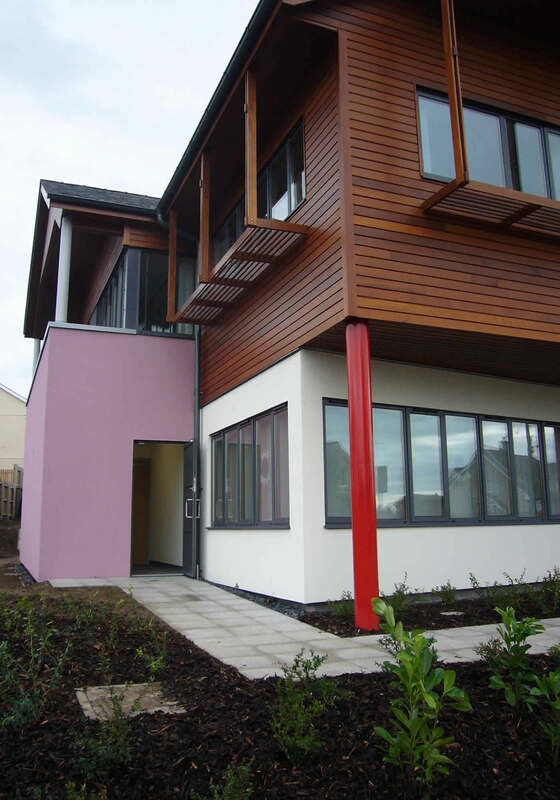 The building has been designed to create flexible offìce space and is the result of intensive community consultations. 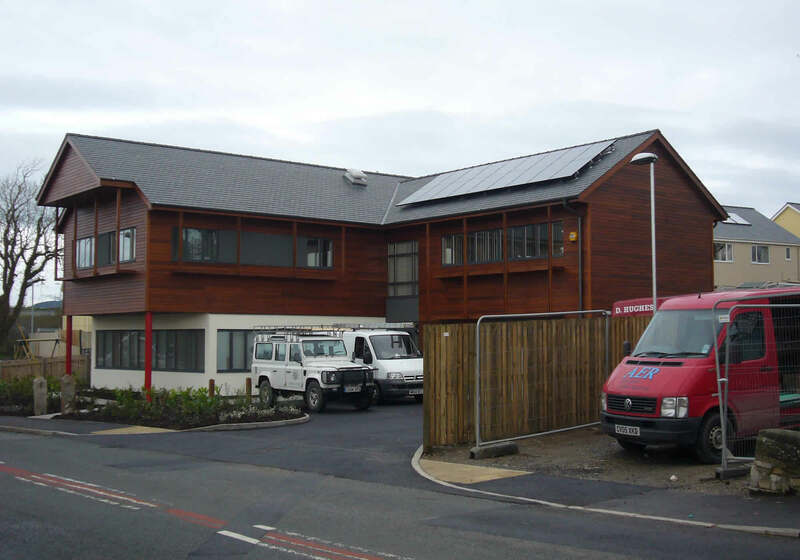 The development has been designed to include low and zero carbon technologies and served by a ground source heating plant providing zoned underfloor heating as well as the provision of solar hot water and photovoltaics. 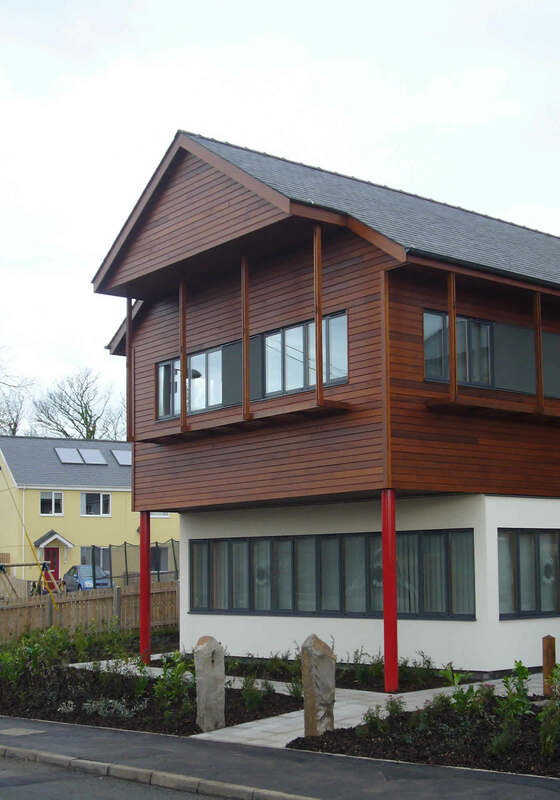 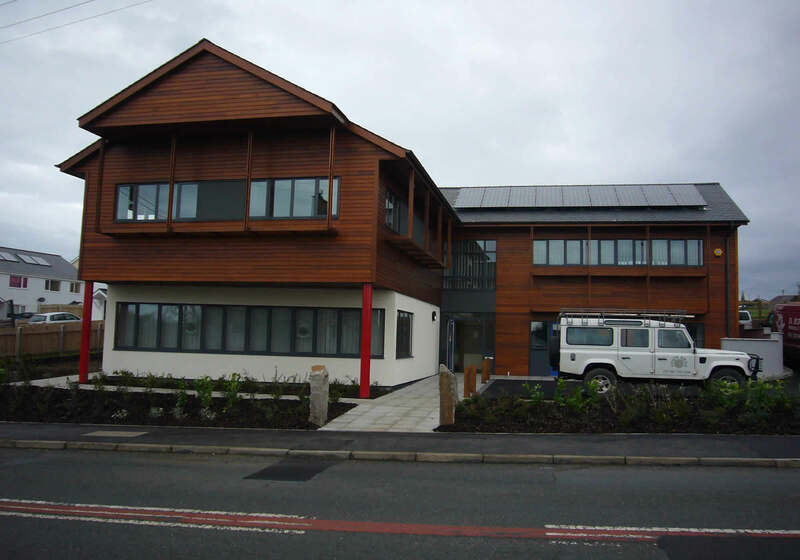 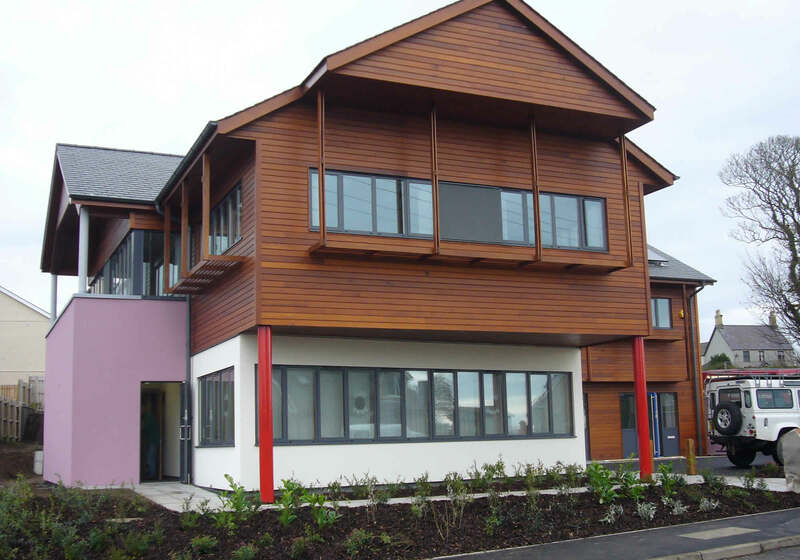 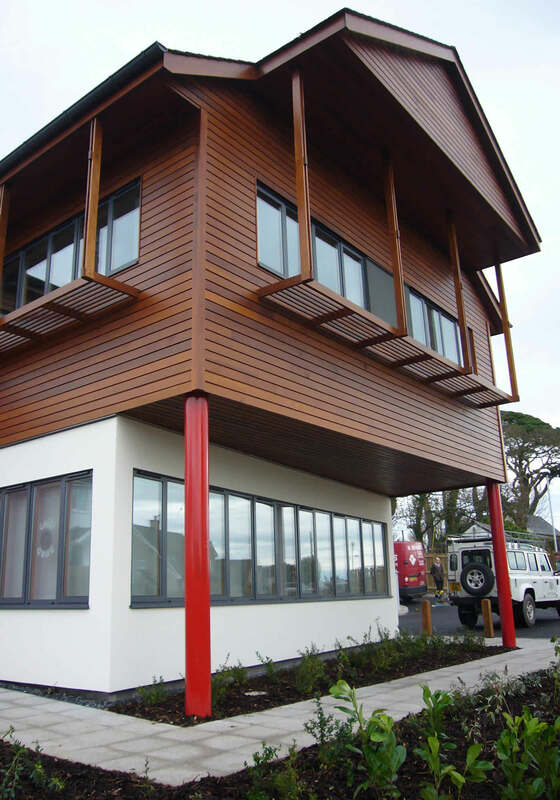 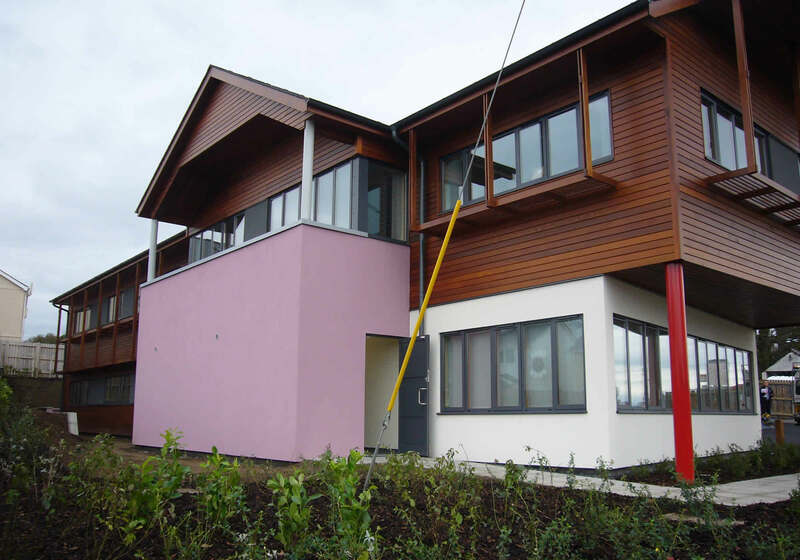 The development exceeds BREEAM ‘Excellent’ Standards.